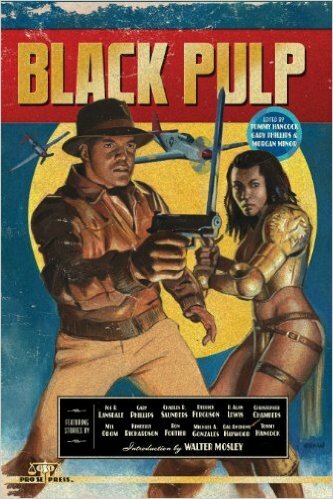 October was Black Speculative Fiction Month, but we’re not done celebrating awesome pulp stories by and about people of color! 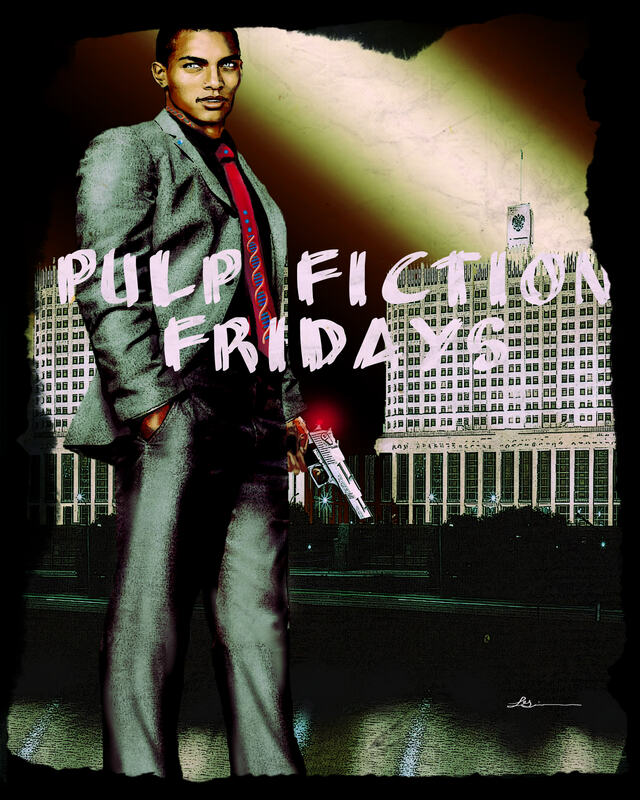 Pulp Fiction Fridays guest author is Kimberly Richardson. Authors will contribute a post discussing pulp, mystery, spies, and whodunits in the realms of science fiction and speculative. Welcome to Kimbery to Pulp Reports. What is Pulp? If you were to ask ten authors, you would receive 11 responses. For me, Pulp is the classic adventure story. You have your “good” character who has either been hired or is on a search or quest, and your “bad” character who can also be seen as the good character’s nemesis. Both characters or groups of characters that fall within those two classifications believe that what they are setting out to do is the “right thing” for either themselves or for the world. Pulp also involves a lot of action scenes and there is also a moment when the good character “stumbles”, yet rises again stronger and better. To me, I feel that other genres do have a sense of Pulp in them; the action, good vs. bad, and the moment of triumph. I write Pulp because Tommy Hancock told me to! Just kidding! I began writing Pulp because it was a new field for me. Most of my work is dark fantasy, so when I was asked to submit a story for Pro Se Press’ anthology Black Pulp, I figured I would give it a shot. What I didn’t realize was that the story would begin a series that has exceeded my expectations. 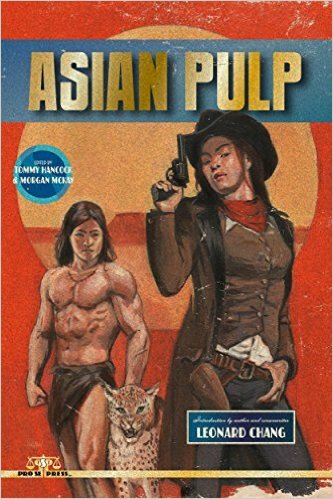 My second Pulp story, titled The Master of Tea, was just published in the recent Asian Pulp, also through Pro Se Press. Once again, and this time I’m serious, Tommy Hancock inspired me to write in the genre. I owe him a great thanks for it and I can’t wait to write more! I think the genre will incorporate more of other genres, even more so than now. So far, I have two Pulp stories and both of them incorporate a lot of fantasy and the supernatural. Seeing as how there has been a lot of crossover with mystery, romance, sci-fi/fantasy, and the like, I’d like to see more of Pulp within those genres and vice versa. My favourite Pulp character is The Pulptress. After reading Andrea Judy’s work regarding the Bone Queen, I was hooked. The Pulptress is a strong character who is up for any challenge and doesn’t back down from a fight or a sticky situation. She is intelligent and resourceful.